After many months of work, I'm thrilled to announce the score for Forza Motorsport 7! Such a pleasure working with Microsoft and the Turn 10 audio team again on this incredible project. 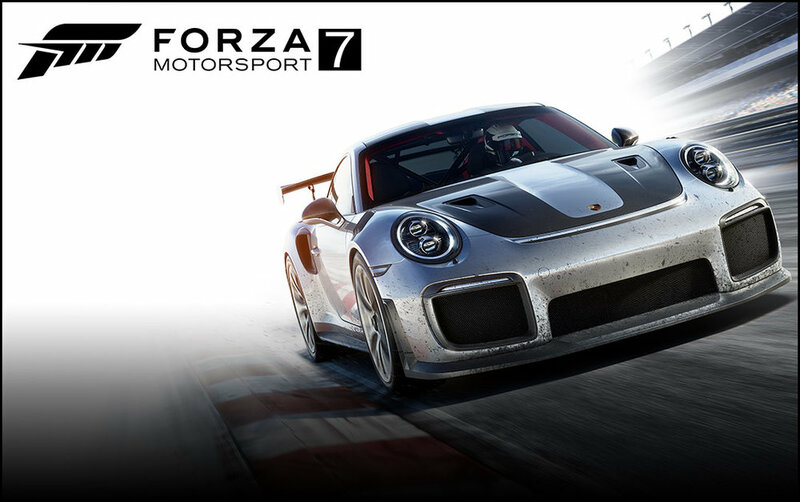 Forza 7 will be a launch title with the release of the incredible new XBOX One X in October. Soundtrack details to follow soon.